Home Doctor Who WATCH *THAT* BILL AND THE DOCTOR VIDEO! WATCH *THAT* BILL AND THE DOCTOR VIDEO! 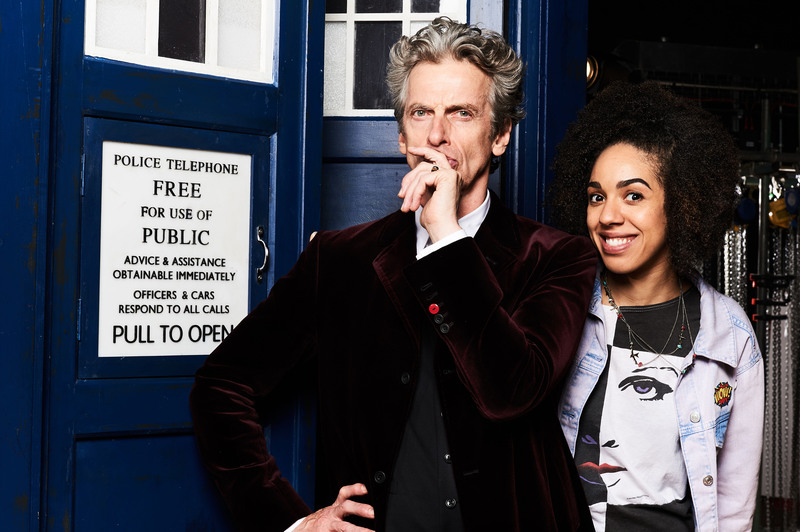 So now we know that Pearl Mackie will play Doctor Who’s new companion, Bill. Now watch the video that went with the internet melting news. If what we’ve seen so far (which we know isn’t much!) is anything to go by, then there’s lots to look forward to! Bring on 2017! ‘So know we know’ , ‘If what we’ve seen so fay’ <- might want to proof read the text.